Waterford FC’s postponed match away to Sligo Rovers and EA Sports Cup match vs Galway United have been finalised. 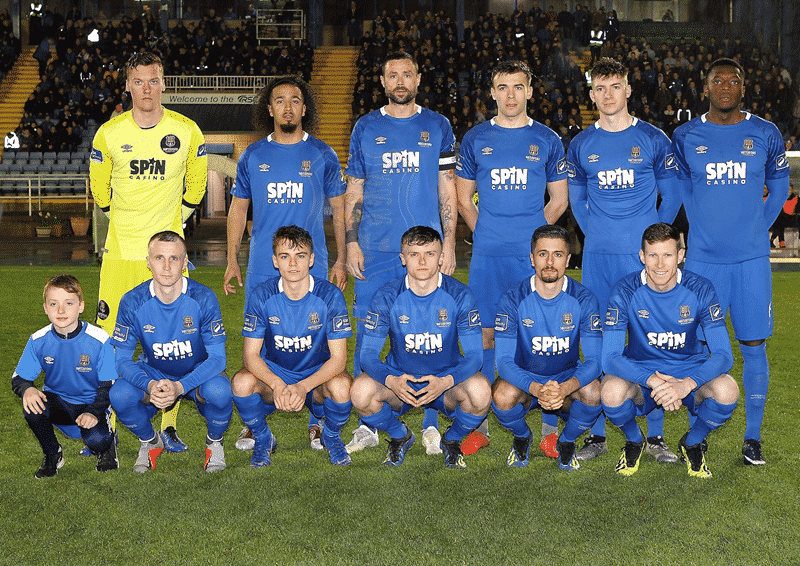 Our rescheduled Premier Division match away to Sligo Rovers, postponed due to international call ups, will now take place on Monday, April 15 with kick-off at 7.45pm. Our EA Sports Cup tie at home to Galway United will take place on Monday, April 1 with kick-off at 7pm.